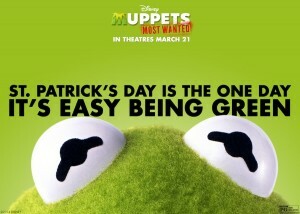 Muppets Most Wanted – Happy St. Patrick's Day! 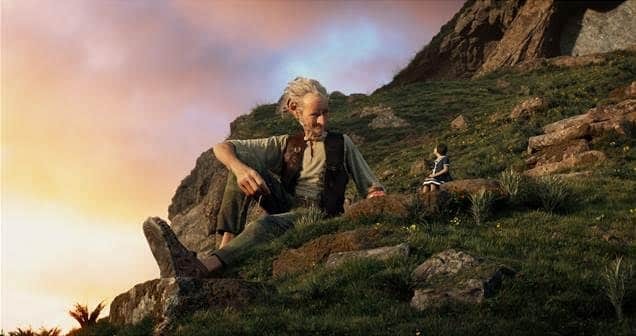 | DaDa Rocks! 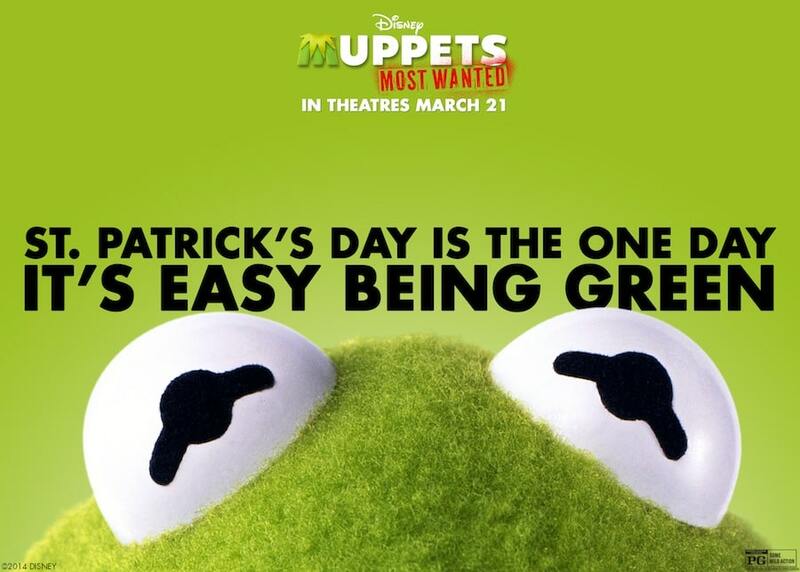 Muppets Most Wanted – Happy St. Patrick’s Day! 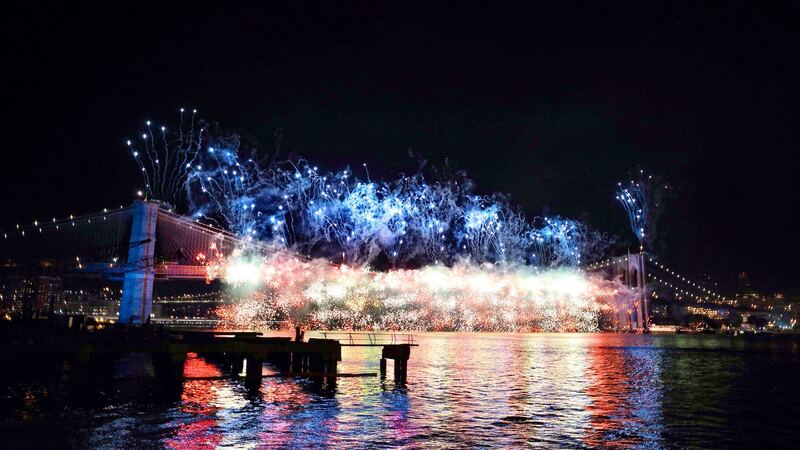 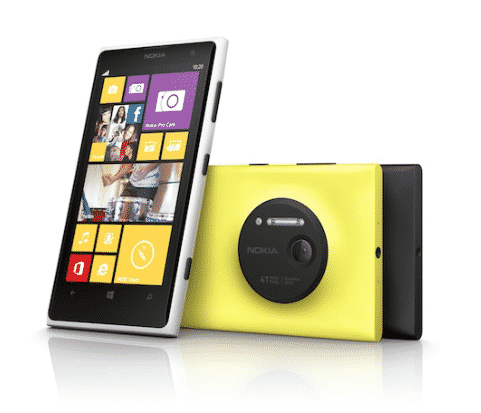 Nokia Lumia 1020 41 Megapixel Camera Phone – You know you want it!